Been awhile since a post due to busy schedules :( But i've started regime for my skincare - taking care of it as soon as i get time at home. 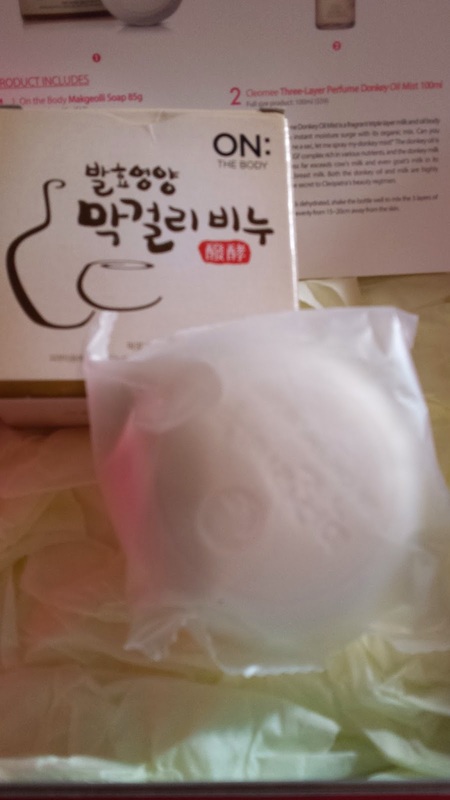 This soap is made from Korean Makgeolli (Rice Wine) and is considered a "well-being" food/beverage. This bar of soap is perfect for cleansing your skin and to ensure the Makgeolli ferments soak deep into your skin. This soap costs US $12. Donkey oil?! WTF?! You might be thinking exactly what i'm thinking too...but this is actually a 3 layer oil spray for your skin when it gets dehydrated. I love the colour of this spray and the definitely an OMG factor to it. This costs US $59! Mmmm honey cream..this is actually very moisturising and soothing. 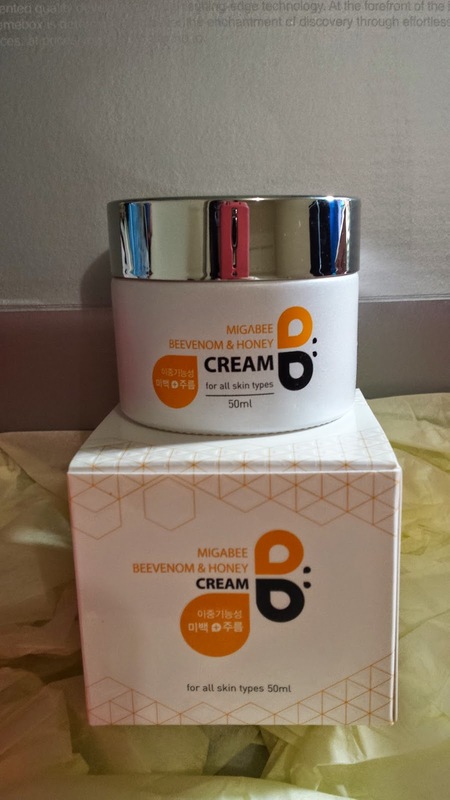 You could use this as a cream or add a drop of facial oil or ampoule with the cream and use it as an overnight pack. This costs US $54. 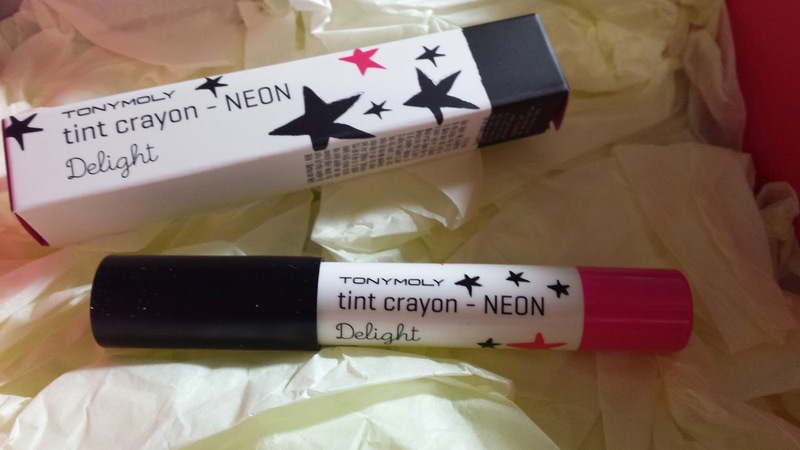 This tonymoly lip tint is sooo cute! This is in a neon pink colour and definitely bringing out the OMG factor to your lips. This sells for US $8. 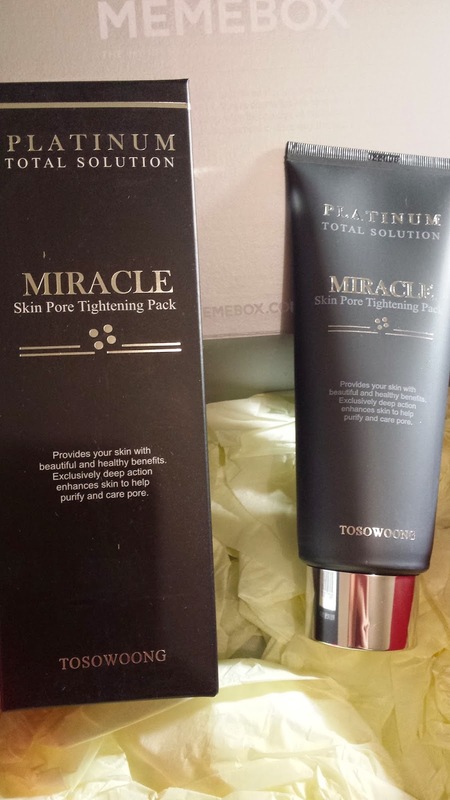 This is a full size pore tightening pack. 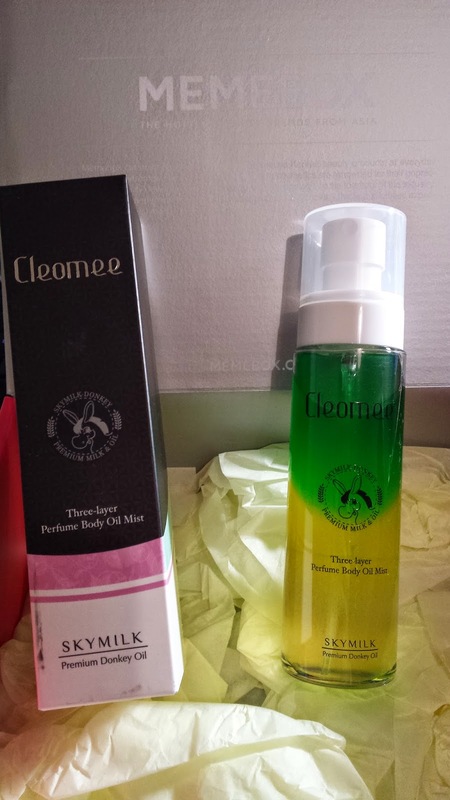 After applying this to your face, wait 10-15minutes and then rinse with lukewarm water :) This sells for US $19. 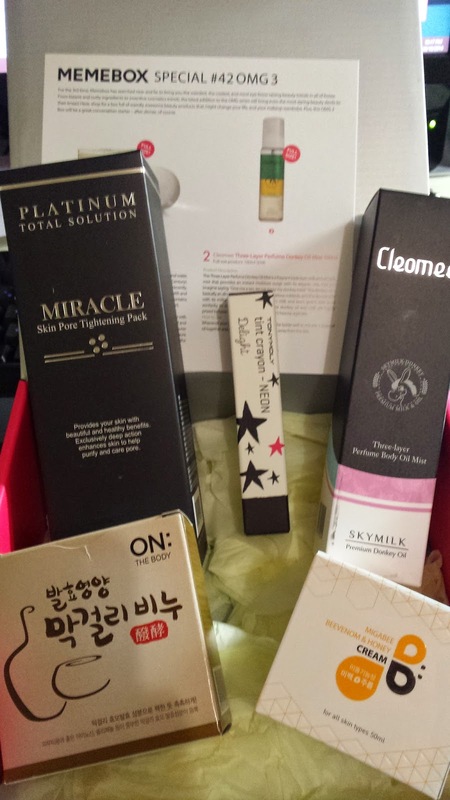 I found this box very small...compared to other boxes and the products were very meh :\ However, there were some that DID have the WOW and OMG factor which fits the theme. Still overall, could've been a better box.